 The City of Marquette accepts any of the following methods to pay your water bill. Choose the one that’s most convenient for you. Autopay is a program designed to provide our customers with the option of paying their utility bill through an automatic withdrawal from their checking or savings account on the due date of the bill. You save time by not having to write checks and also save the cost of postage or the cost of running to drop off your payment. You never have to worry about payments getting lost in the mail or late payments when you are out of town on business or on vacation. To request an autopay form, call us at (906) 228-0420 or you can print an Autopay application form (below menu) and bring it into the Financial Services Office in the upper level of City Hall. Bill Pay through your bank. Please verify your new 10 digit account number on your most recent bill and allow 8 - 10 days for payment to be received and processed by the city. You can pay with a credit card or check through our online portal located here. You may pay your bill in person at either the City Treasurer’s office, 300 West Baraga Avenue, or at the Marquette Board of Light & Power office, 2200 Wright Street. Both locations have drop boxes outside for “before” or “after” hours payments. The City also has an inside drop box in the lobby near the Treasurer’s office. Payments accepted are cash, check, money order or credit card. Is My Water Use Normal?